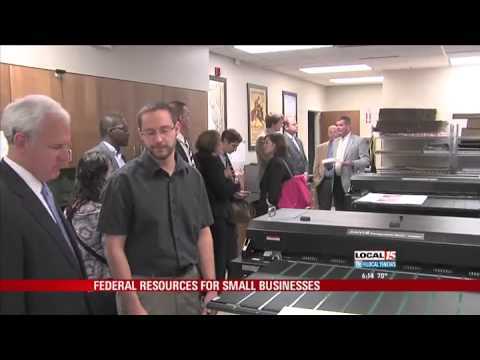 Federal officials, including Alabama Congressman Bradley Byrne, were in the Port City Thursday looking to help small businesses boost international sales. The team spent the day at Xante Corporation. Byrne said there are federal resources available, like the Export Import Bank of the United States that can help businesses move Alabama-made goods to places across the world. Xante is one of the many places in our area that’s seeing the significant benefits of exporting overseas. “Like Xante, it may be the working capital they need while their goods are being sold, shipped and sold, and the money comes back to them or it may be credit insurance and what they do by providing that in full faith and credit of the federal government. They’re making things happen that wouldn’t happen overseas otherwise,” Byrne said. Xante Corporation employs about 150 people.